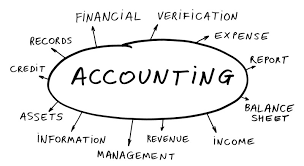 Earningo offers comprehensive accounting services to companies who wish to outsource their accounting function. We can help you fulfill your accounting requirements including payroll processing, while freeing your bandwidth to focus on your core business. Our highly qualified and skilled accountants have in-depth knowledge of accounting procedures across industries. With advent of technological advancement and as a measure to reduce operational cost, these days outsourcing of business services has become most popular way of getting best professional services at a minimal cost. OUTSOURCE US & SEE THE DIFFERENCE!! DID YOU KNOW PENALTY FOR NON-MAINTENANCE OF BOOKS OF ACCOUNTS? A fine of at least AED 50,000, but not more than AED 500,000 shall be imposed if the company fails to keep. By using Earningo for monthly accounting and reporting services in UAE, you can gain both operational efficiency and business advisory capabilities that can help your business grow to the next level. Earningo’s team are specialized accounting experts having vast knowledge and experience with UAE legislation and laws. 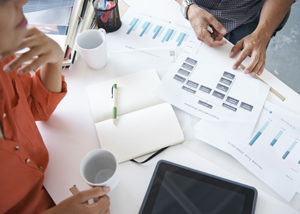 We provide both on site and off site accounting services based on your requirements. Our deep understanding of local requirements helps us adapt and implement global best practices locally, ensuring excellent standards in all our services. Setting up suitable accounting system software in UAE will help you getting accurate financial information necessary to be aware of your financial position. Our experienced and qualified accountants will assist you in bookkeeping and train your accountants that how to use a software, how to organize books of accounts & related solutions.